Turbine & Generator Repair Services | Reliable Turbine Services, LLC. Your turbine or generator needs repairs. You have an upcoming turbine or generator outage but need planning assistance. It's Friday afternoon and you need components installed Monday. Our team of skilled engineers, coordinators, and technicians are adept at essential component removal and installations. RTS offers several precision machining and weld refurbishment processes. 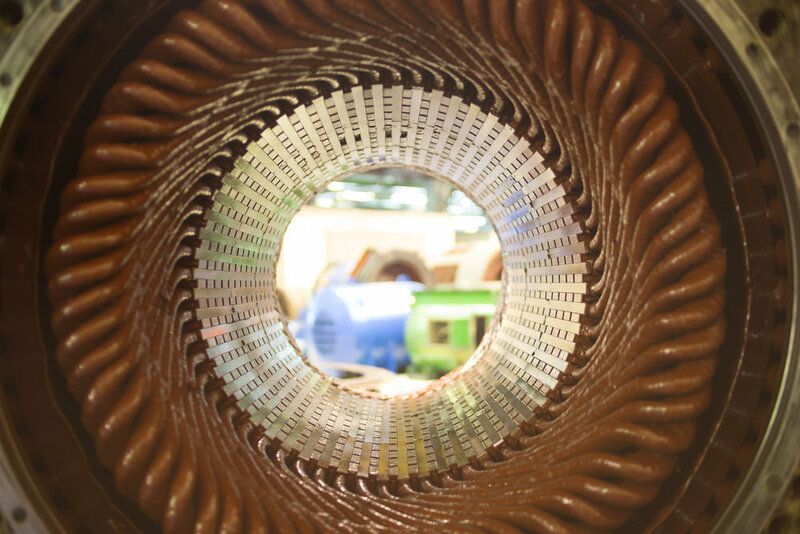 We can perform many varieties of turbine repair procedures to optimize the performance of your units. Our state-of-the-art, ISO 2015 Certified Manufacturing Facility produces the highest quality turbine and generator components. RTS Manufacturing has the capability to reverse-engineer and replicate virtually any type of turbine or generator component in service today. Our Generator Services Division is comprised of OEM-trained engineers and technicians. Our staff has the knowledge and equipment to diagnose and help maintain your generator. We can help you maximize the efficiency of your unit for the future. We provide teams of expert field service coordinators and technicians to help your entire overhaul from Open to Close. From valve inspections to alignments, our OCIC division has the tools and knowledge to provide you with a successful turnkey outage service. Our combined years of dedicated service in the machining industry, help us understand the importance of timely delivery without substituting quality. "To deliver the highest value to our customers through continuous improvement in a sustainable and safe manner."